When we read David’s words in Psalm 133, there’s a sense of longing: Yes, please! How good it would be to live in unity with Christians around the world! At the same time, it can seem hopeless. With conflict blaring on the national news and our social media pages, it feels like there’s nothing we can agree on. It’s tempting to check out of the conversation altogether. But recently, our elected representatives from both sides of the aisle showed us there’s something that they can agree on, even if it’s for different reasons. There has been much discussion regarding the U.S. foreign assistance budget for fiscal year 2020 recently. Both the House of Representatives’ Appropriation Subcommittee on State, Foreign Operations, and Related Programs (the Committee that deals with foreign assistance funding) and the Committee on Foreign Affairs had hearings in March where representatives from across the political spectrum shared their reasons for supporting robust foreign assistance funding. 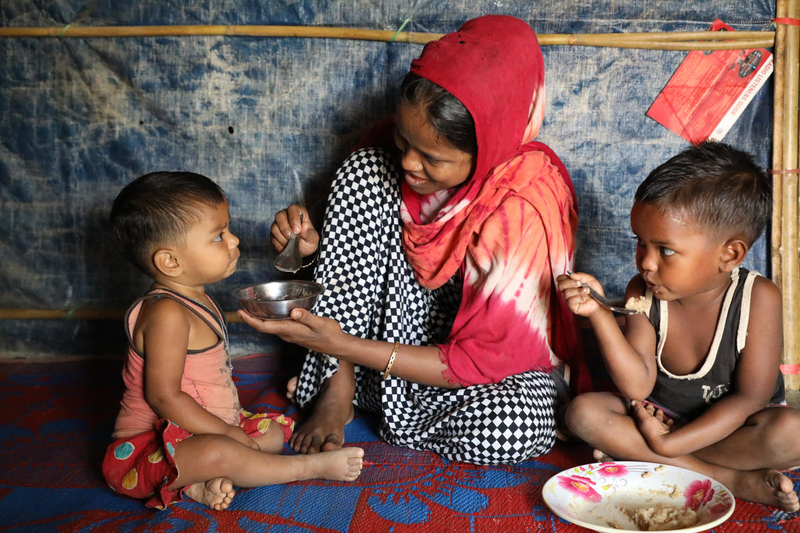 The reasons varied, but the theme our representatives repeated over and over was that foreign assistance protects vulnerable populations, builds global stability, and protects American security. Rep. Engel spoke about how continued foreign assistance improves diplomacy, strengthens our allies, and makes the United States safer. When the proposed budget recommended sweeping cuts to foreign assistance in fiscal years 2018 and 2019, Congress rejected the cuts, and Rep. Engel encourages the Committee to continue its bipartisan tradition and reject the foreign assistance cuts in the 2020 proposed budget. 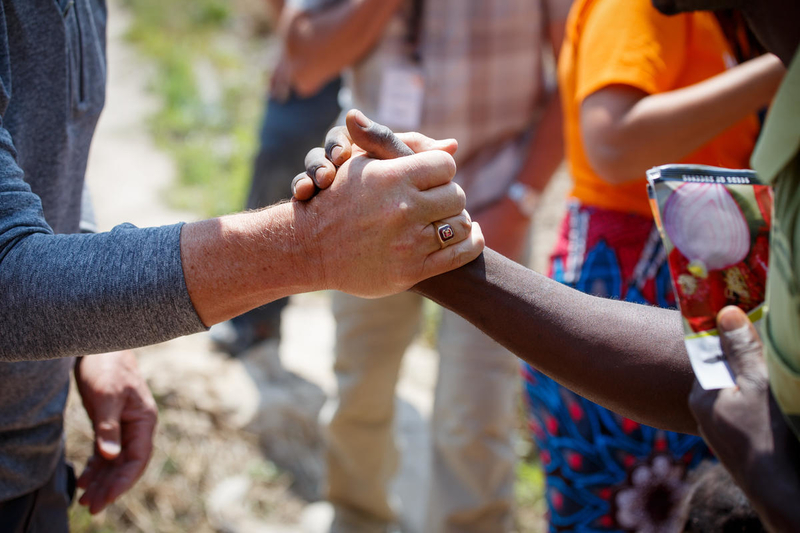 World Vision partners with families in Zambia through the Farming God’s Way program. Rep. Wagner testified about the importance of American leadership in leaving a better world for the next generation, and she noted that foreign assistance funds are vital in responding to crises. Rep. Wagner cites evidence that the ability to respond to global crises quickly actually saves taxpayers money. Foreign assistance is also key in ending human trafficking — one of her top priorities. Rep. McGovern is a champion for global health issues, especially for nutrition support for mothers and children. He testified extensively on the importance of investing in the stability and well-being of Central America and Colombia. Rep. Yoho highlights the U.S. International Development Finance Corporation (DFC). Because of the establishment of the DFC, developing nations have access to loans, insurance, and other financial tools that can stimulate economic growth. Developing nations will pay back borrowed funds over time, but without becoming indebted to other developed nations with more exploitative policies. 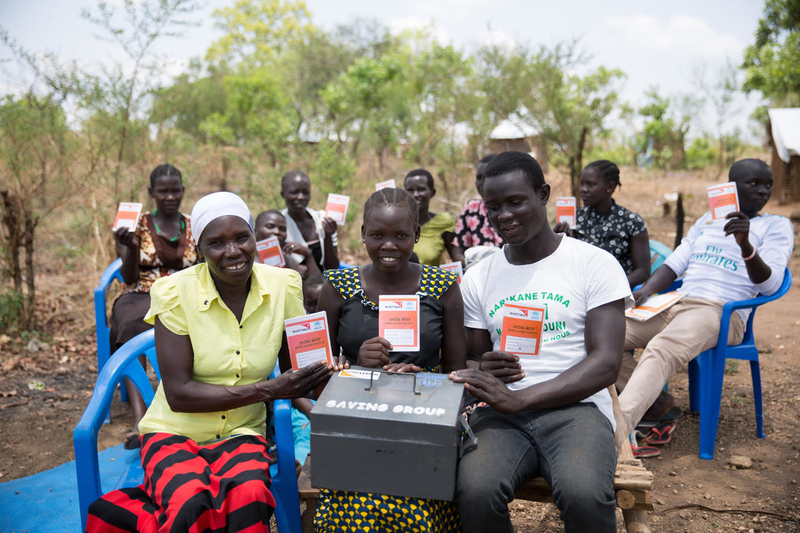 Mongiita Savings & Loan group at Imvepi refugee settlement in Uganda. Rep. Espaillat points to the success of Panama, which went from receiving foreign aid to giving foreign aid to other Central American nations. Investment in these nations has improved relations between them and the U.S. He also highlights that U.S. foreign assistance, along with existing regional efforts, helped decrease violence in El Salvador. 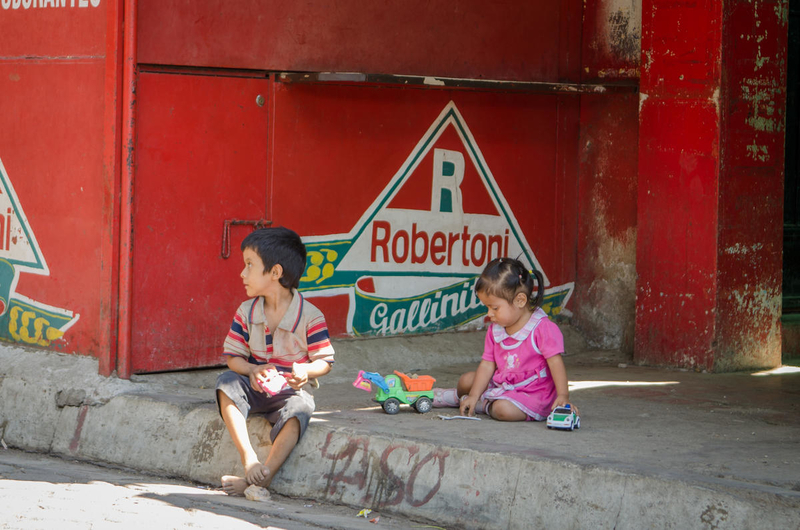 Two Salvadoran children play in a neighborhood where gang violence is prevalent. Rep. Case expressed concerns around Hawaii and the Indo-Pacific region. He testified about the importance of investing in the development in Indo-Pacific nations both to increase U.S. national security and to protect the area from rising threats. 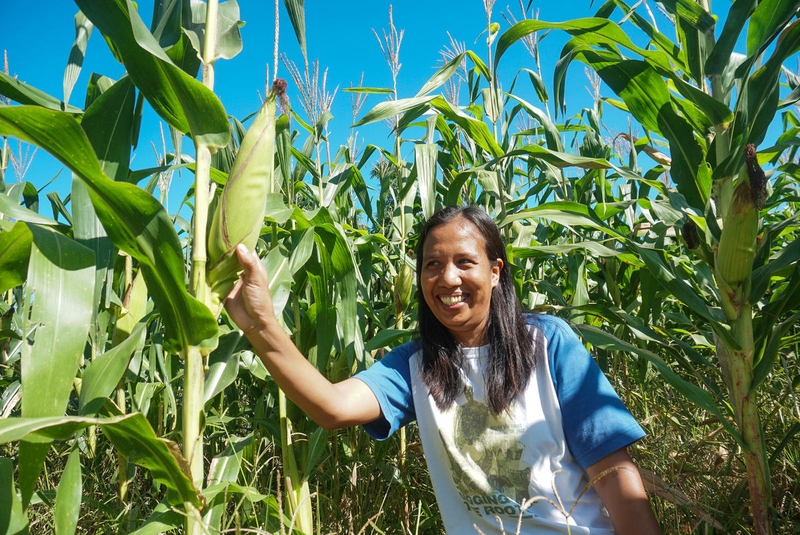 36-year old Kleng is excited to harvest from her family’s corn field in the Phillippines. Rep. McCaul’s testimony focuses on the importance of American leadership in subduing global threats and preventing terrorism. He touches especially on fragile states being fertile recruiting grounds for terrorist organizations and urges the U.S. to increase prevention efforts by addressing root causes of conflict and violence. Rep. Rogers’ testimony to the House Foreign Affairs Committee focused heavily on national security. While the administration’s proposed 2020 budget identifies the security of U.S. citizens, supporting allies, and increasing American prosperity as priorities, Rep. Rogers suggested that the budget would have more support in Congress if the funding levels were adequate to achieve those goals. Foreign assistance makes up only about 1% of the total U.S. budget. This small percentage promotes both American and global security and allows us to live in greater unity with all God’s children. The President has announced that he plans to cut U.S. foreign assistance to El Salvador, Guatemala and Honduras in an effort to push those governments to stop migration into the U.S. 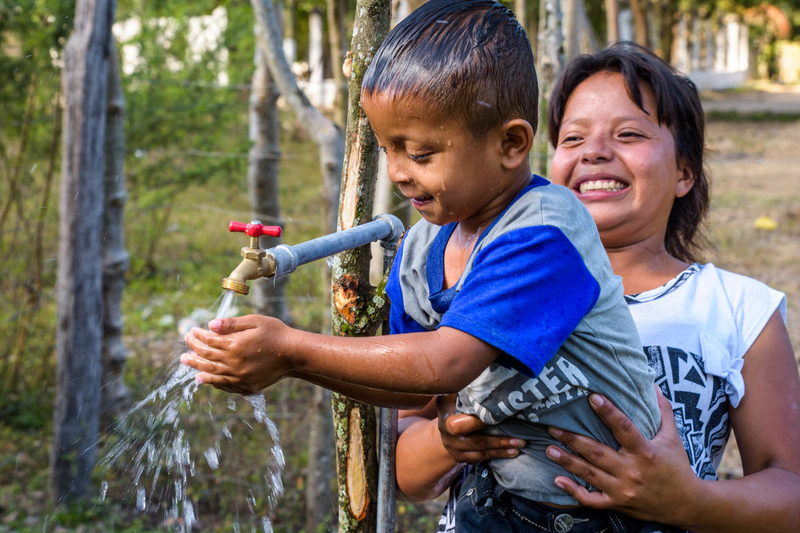 However, U.S. development assistance doesn’t go directly to governments – it funds programs designed and implemented by international development organizations, like World Vision, who are working in these Central American countries to address the root causes of poverty, violence, and migration. Progress in addressing these root causes means that children and families can thrive in their own communities, averting the need to migrate to the United States. 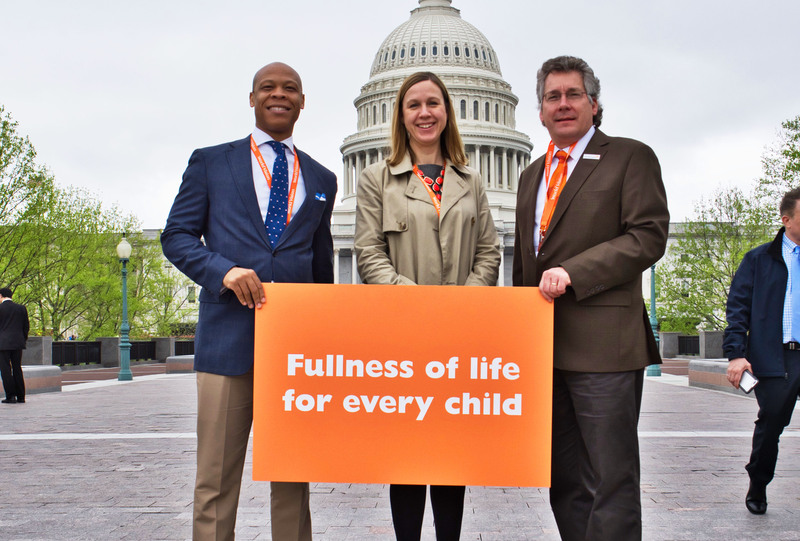 Top photo: Pastors and advocates lobbied on Capitol Hill in support of children around the world in 2018. Photo by Lee Love/Genesis Photos.